so DAMN high. its my first post FYI. anw, today THREE HAIR (sanmao) , DANIAO , (daniel) , YINX (wanying) , QUEK (yuefeng) , MANLY (-dy) , FOO MELISSA , AND ME!! and daniao reach DAMN LATE. lyk omg. haha ! 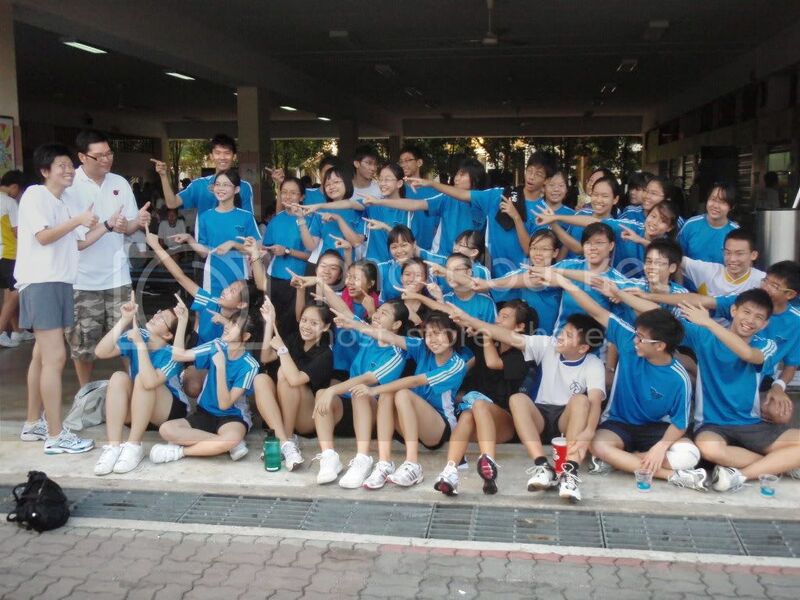 and when e rest arrived, i told mandy , quek and three hair to help me take photos of the front view of the school.